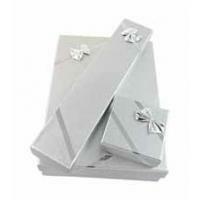 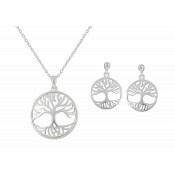 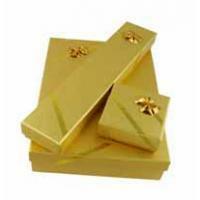 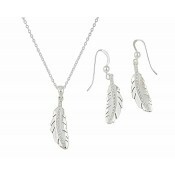 This striking jewellery set has been crafted to finalise any outfit. 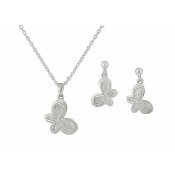 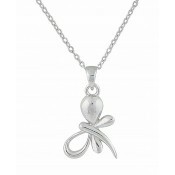 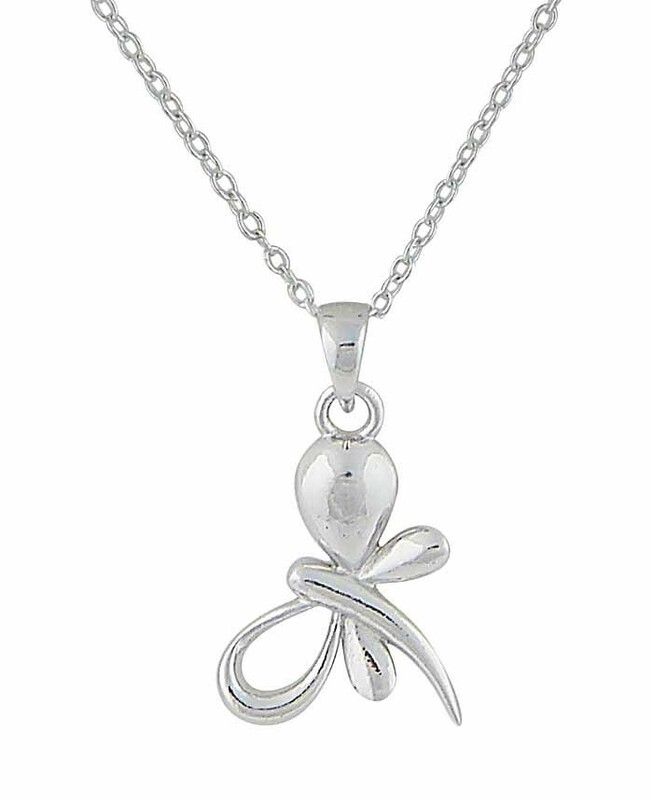 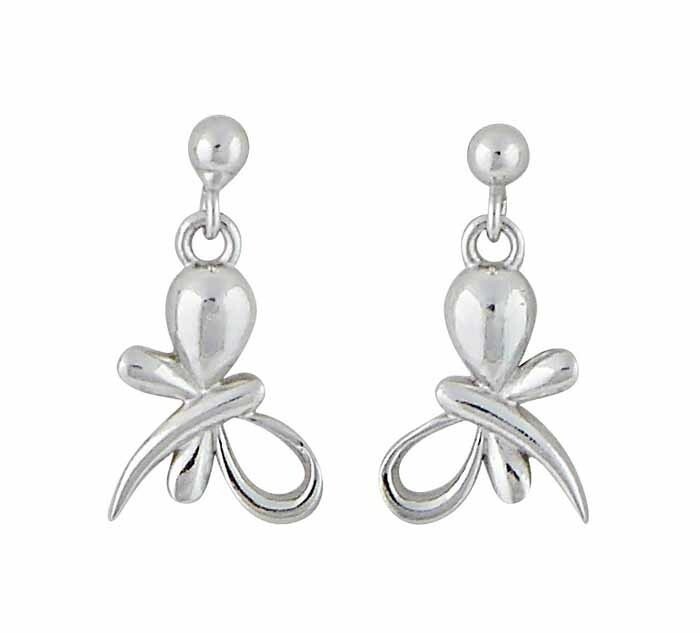 Featuring stud drop earrings and a pendant necklace, this beautiful set has been inspired by the charming butterfly. 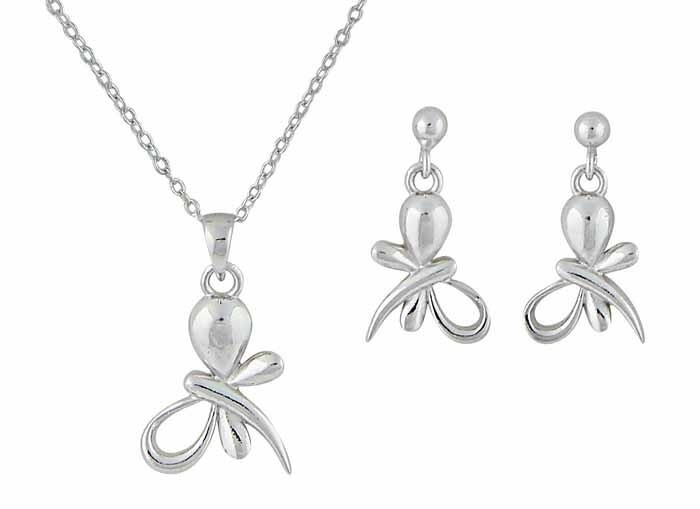 Featuring a contemporary interpretation of this symbolic creature, both pieces add timeless glamour to your everyday wardrobe and promise to become a cherished couple in your collection.